Grow Operation Build Out Specialists! Need 200,000 to 250,000 to lease and build out a 70 light grow op to produce 42 to 56 pounds of medicinal marijuana. Our organization has been founded by a couple growers who have done nothing but setup grow operations over the past 20 years. As the industry has changed, we see big companies with big money moving in, especially in California and now we are looking for a change and an Investor / Partner to enjoy that change with us. 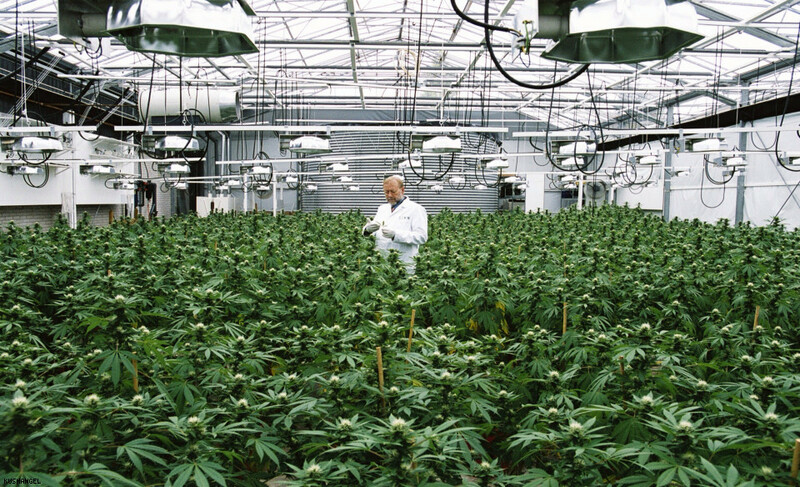 Weed Shops is Technology Development Company Specializing in Cannabis. 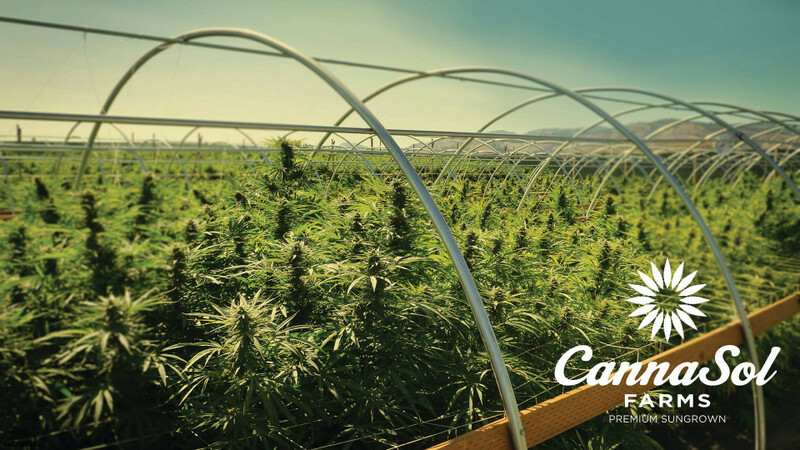 No trim, no shake, no cutting corners - Just high quality sungrown cannabis. 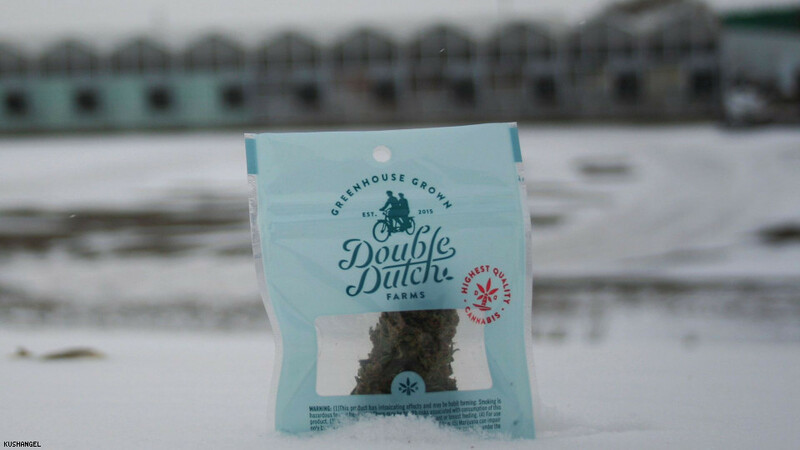 Grown in glasshouses using the sun, soil, and Dutch tradition. 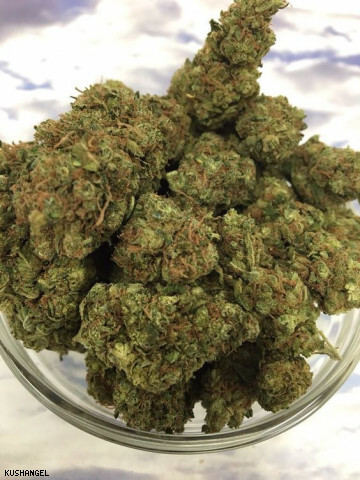 Scapegoat operates as a boutique cannabis grower focusing on our in house strains. 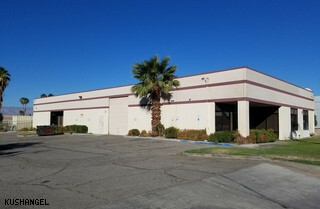 Experienced Marijuana grower looking for an investor for a commercial grow operation. You can see more pictures and updates on our Instagram page @angelcityfarms we are willing to travel to anyone interested in a legal operation. 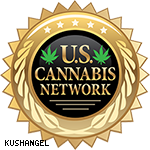 U.S. Cannabis network is one of the best Cannabis training universities located in United States. 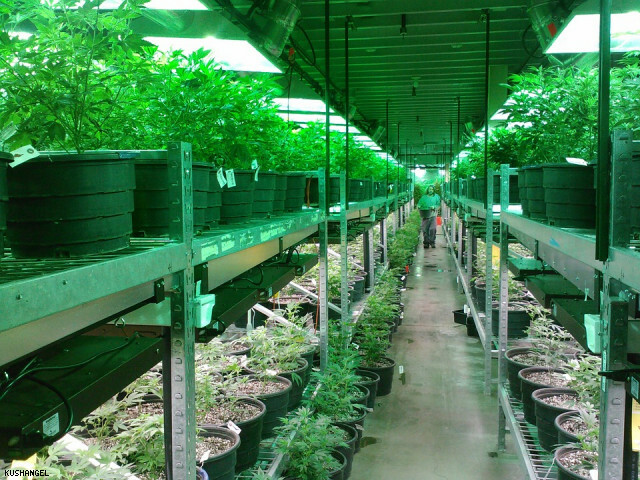 Turning farm waste into energy to power an indoor grow. Nutrients, soils, power, heat and potentially water can be utilized from dairy waste for organic grow ops. Sign up for our Happening email for all the inside info about arts and culture in the KushAngel universe and beyond. Copyright © Kush Angel 2017. All Rights Reserved. 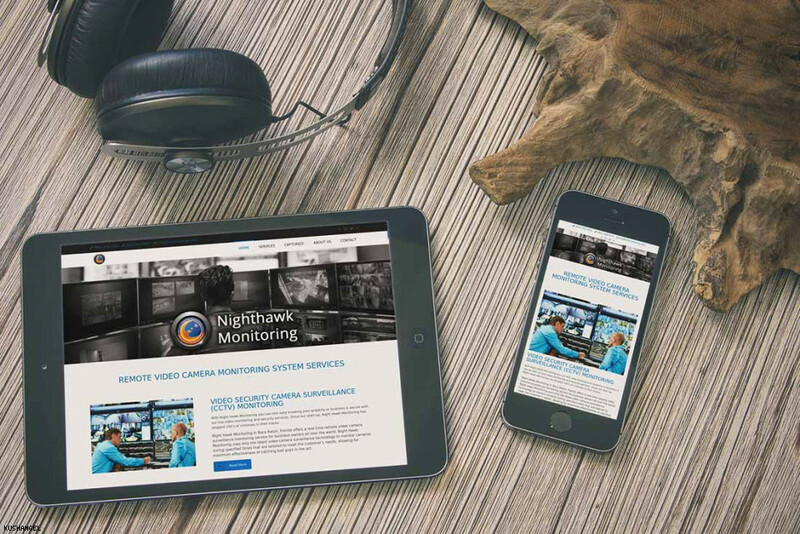 Stay informed on Cannabis Business activities and investment opportunities. Fill out the required information below. 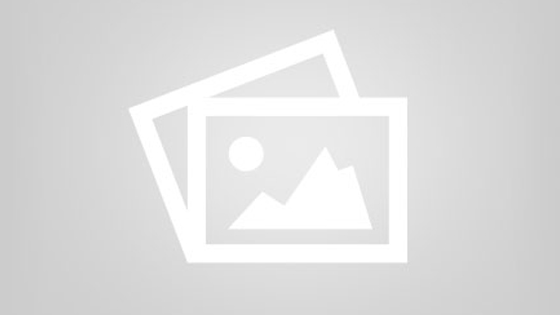 "; var searchHtml =string; ul.addClass('list-group'); return $("